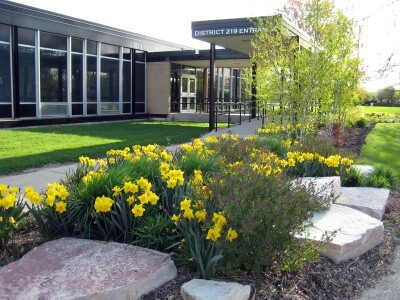 District219 - Pat Bernard Design Inc. 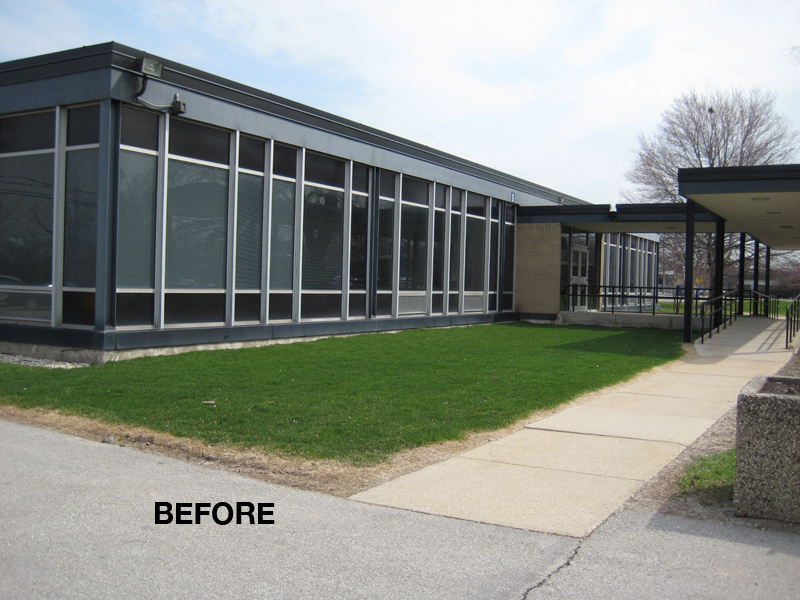 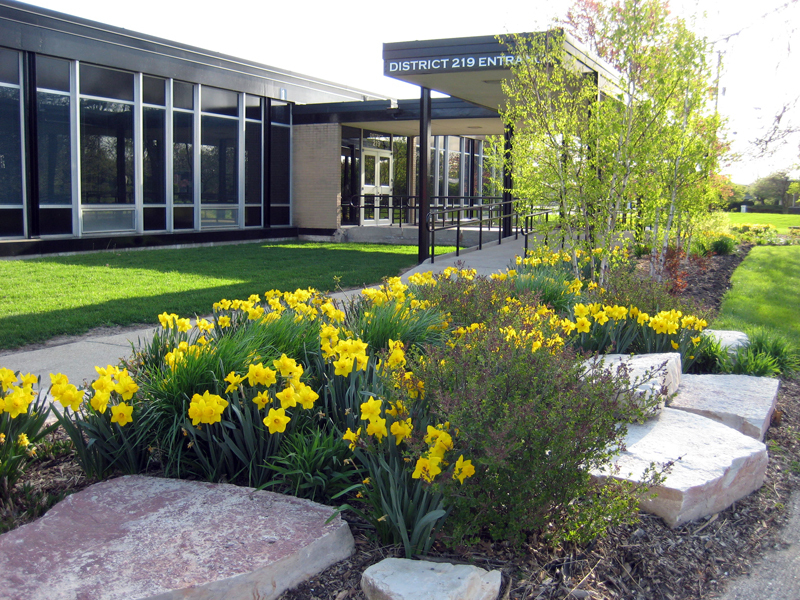 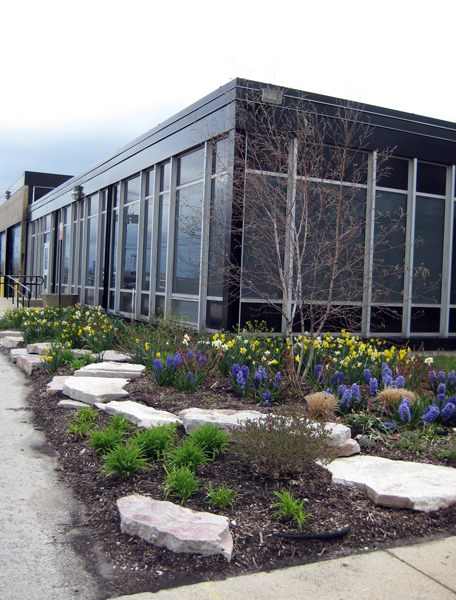 The offices of School District 219 needed a major overhaul from its circa-1980s look. 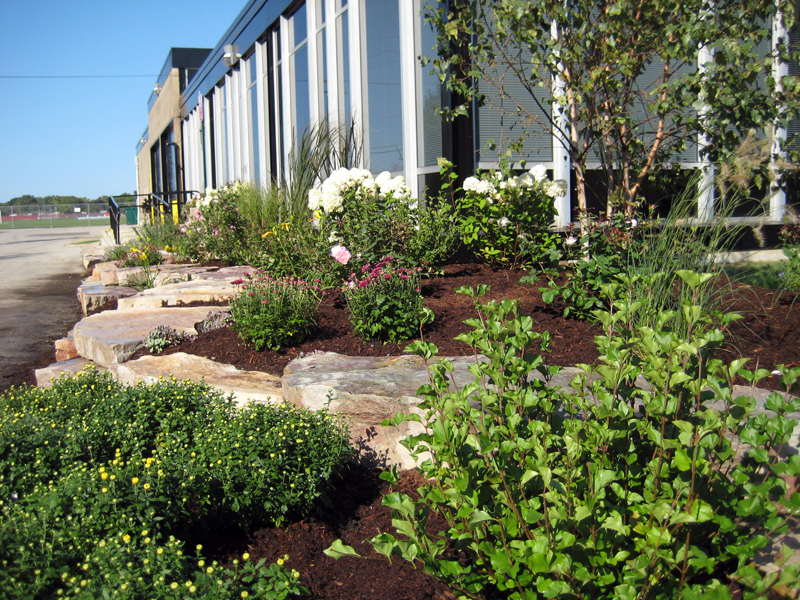 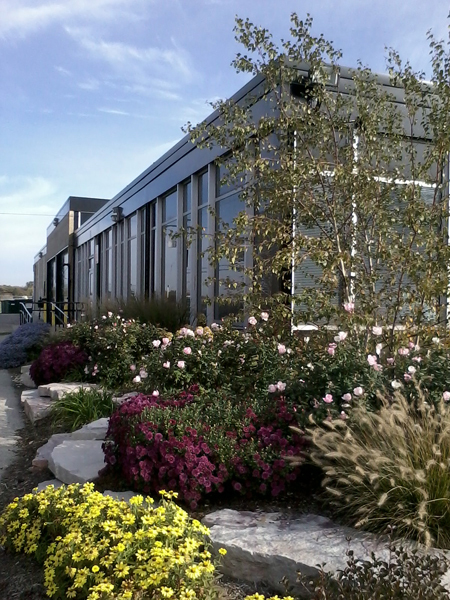 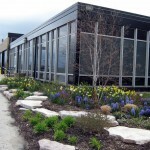 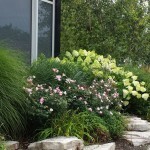 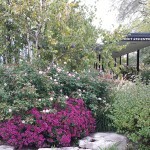 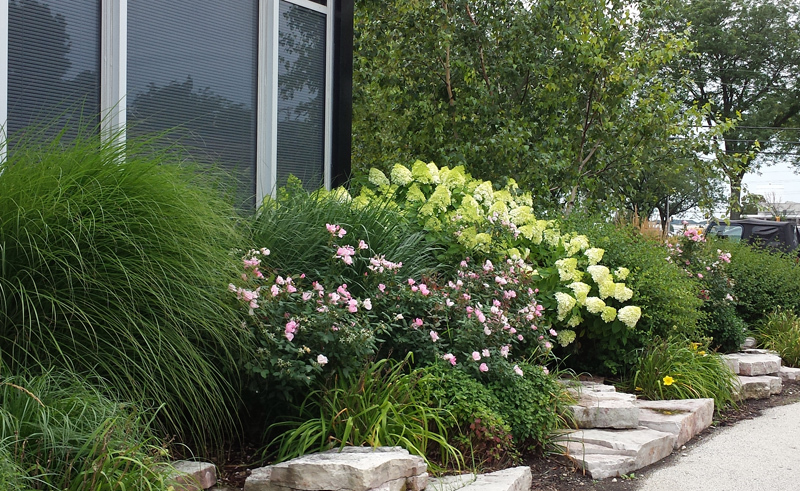 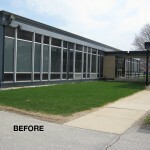 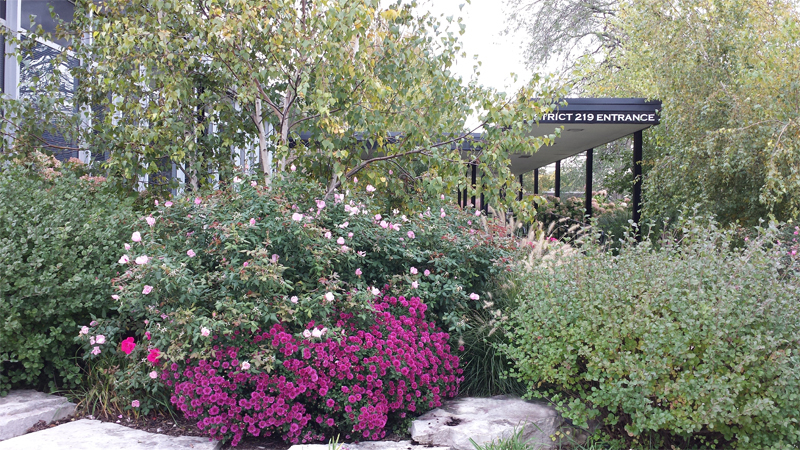 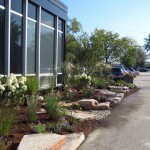 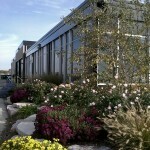 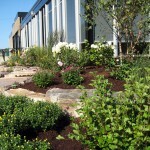 Over the years, we have removed overgrown yews and evergreens, removed sod, added trees, shrubs, perennials and bulbs. 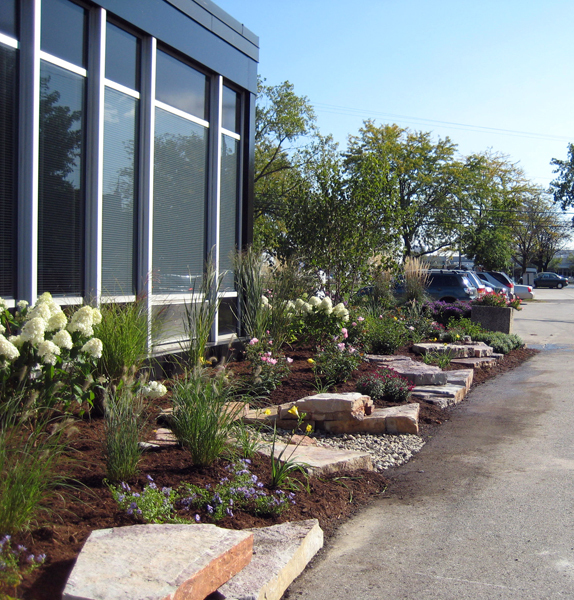 We have also addressed drainage issues and added outcropping stone to mitigate damage and erosion caused by delivery trucks.